A man sentenced to death, an old widow, an amorous hunter, a Machiavellian window cleaner, a captive female cook, a young anorexic girl… Each of these characters has a fascinating history that is told through their relationship to food, which is informative as to their relationships with other people and the world around them. For different reasons, voluntary or imposed, they eat alone. 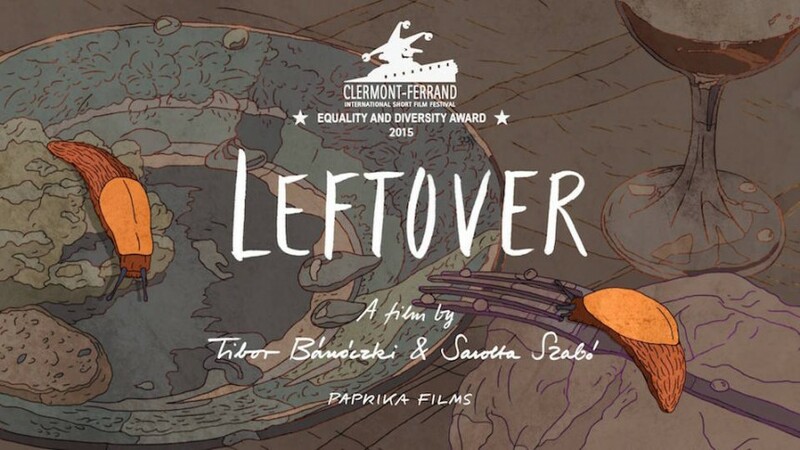 ☆ César Awards – Official Selection – Best Animated Film, Paris, France.